We at For Lauran, By Lauran also offer Social Media Services for your brand! If your company needs a social media presence, and your time is limited, please reach out to us! 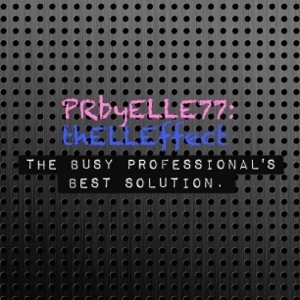 Our webpage is www.prbyelle77.com. If you have any questions, email us at info@prbyelle77.com, or simply call us at 708.365.8314! We also offer document editing, presentation writing, and much more!